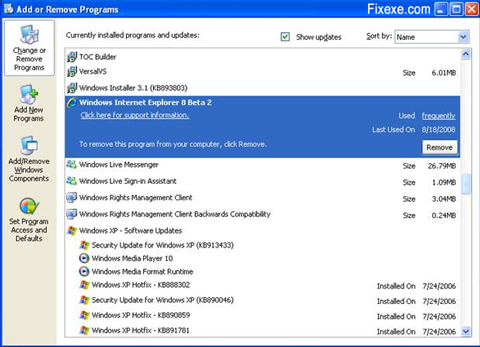 It hardly takes us time to install a program but at the same time when it comes to uninstalling these same programs we could come across a whole range of problems right from the program not being visible in the add or remove program options or there being no uninstall tool available to remove the same. 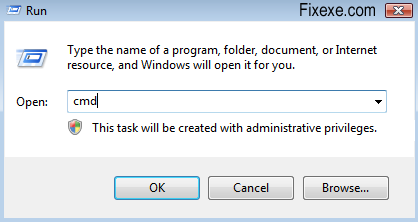 The best way to uninstall such a program is by executing the uninstall string from the registry editor. 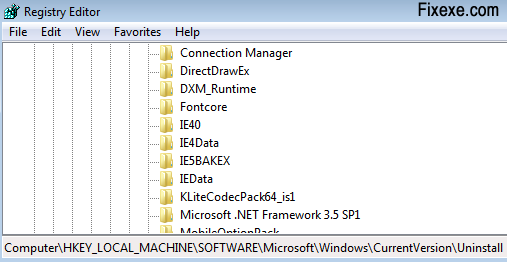 For each of the programs installed on your computer there are some uninstall entries in the registry that are all grouped under a single folder called the Uninstall folder. In order to find the program that you are looking for you need to browse through the uninstall list that is located in the registry. To go about uninstalling the programs using the registry the following steps need to be done. First go to the Start option, click on “Run” and type “regedit” and enter. This will open the registry. Once the registry is open you need to navigate to the key listed below. After Uninstall list will load, expand it. Navigate to program you want to uninstall and double click on it. On the same popup, in the right panel, you need to double click on the Uninstall string and you will see the Edit string pop up. The data in the string needs to be copied. After this you need to go to start menu, run option and type cmd to bring up the command prompt. The Uninstall string that you noted down earlier needs to be entered here. After command prompt window appears write the string, and hit enter, un-installation process begins. Once this is done, go to C:\Program Files\Bonjour. The mdnsNSp.dll file in the folder needs to be renamed to mdnsNSp.old. 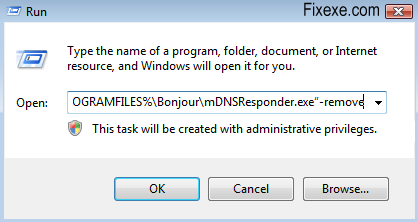 Restart the computer after this and then delete the Bonjour folder from the Program files. I have a problem. I unintalled the sims three pets wrong, and now, I can’t play any of my games on it. 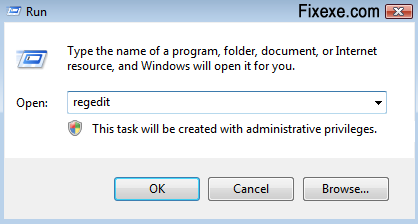 How can you open a program that is on your computer, but it doesn’t show up? I tried googling it, but it doesn’t help me. Incorrect HKEY_LOCAL_MACHINE\Software\Microsoft\Windows\currentversion\Uninstall does not apear after regedit ….. your livivg in dream land !!!! Hello all! I like this forum, i found numberless gripping people on this forum.!!! I “removed” a large program (openoffice)but it didn’t seem to free upany disk space. – I don’t think it’s uninstalled. I cannot figure out hoe to uninstall it… can you help? I’m running Windows XP Home edition. recently the uninstall option has disappeared from all the installed programmes which appear in the Add/Remove programmes utility. Hoe do I sort this please. I finally managed to delete annoying tools that comes preinstalled with Apple software. Thanks a lot, guys!